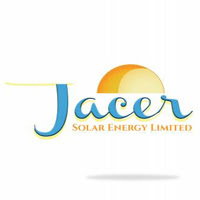 Jacer Solar Energy Limited is a solar company that deals with selling and distribution of solar product. 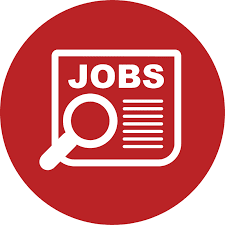 Jacer Solar Energy Limited is here by announcing two position openings of Operation Officer and Assistant Accountant on full time positions. Key responsibilities: To ensure there is smooth operations of the daily routine work to be carried out without any major hurdles and to ensure that all the external clients are served well for the requirements and the internal clients too are responded to and served well to carry on the daily operations. All these need to be carried on within the defined policies and procedures of the organization. • Holders of B.Com Accounting or equivalent qualifications from a recognized institution. 4. Maintains and updates Non Current Assets Register. 8. Performs other relevant duties as may be assigned by supervisor.